Do you have a boat lover at your house? 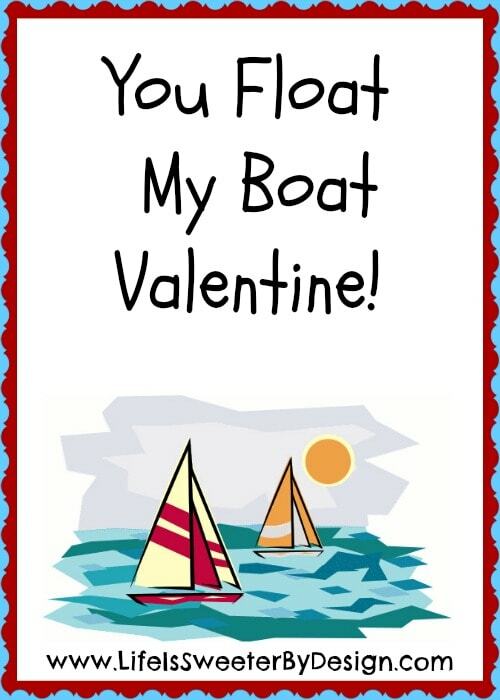 This “You Float My Boat Valentine” is perfect for your little boat lover! It is so fun to pair your child's interests with the Valentine that they hand out to their friends! I think that this “You Float My Boat Valentine” would pair great with Lifesavers candy or any other circular candy that has a nautical theme to it! I created this adorable printable that you are free to print off and use for your child's Valentine Party! When you print it off you can just select to print multiple prints per page…just decide what size you want your “You Float My Boat Valentine” to be! 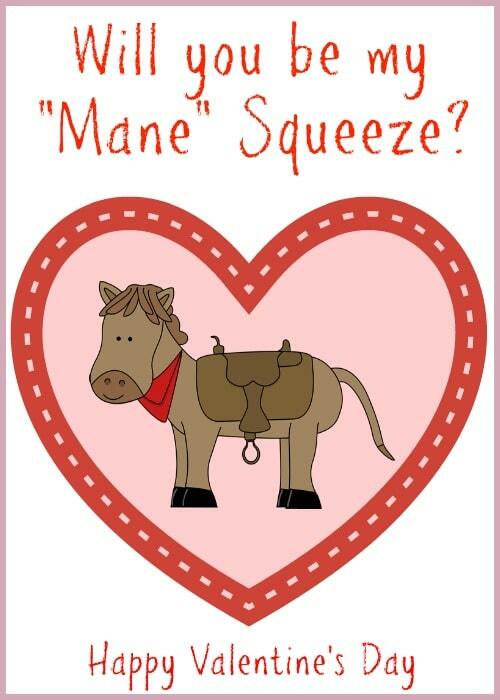 If you have a horse lover at your house you may like the free Valentine Printable….You are my Mane Squeeze Valentine. 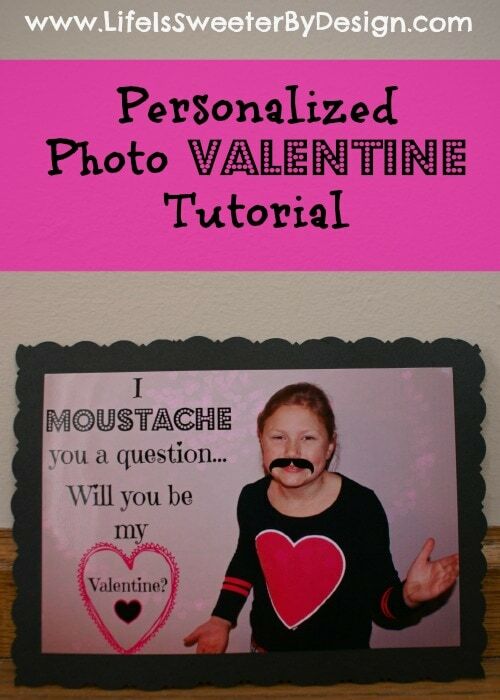 If you are feeling extra crafty check out my tutorial for how to make a Personalized Photo Valentine…it features fake moustaches and is super cute! What are your favorite ways to make Valentine's Day fun for your kids?